With more than 12 billion snacking occasions each year , 98% of UK adults snacking between meals and half of all UK consumers snacking twice a day, snacking is an ingrained part of daily eating habits, says Hena Chandarana, Trade Communications Controller at pladis. Biscuits are the most widely-consumed snacking category, with nearly 6 billion occasions per year. They are bought by 99% of UK Households, who buy an average of 22kg each, spending £2.4B in total . While deflationary pressures remain across the food industry, this means we need to find new ways to ensure value is being delivered to our customers whilst allowing continued investment in the growing category. Innovation has never been more important and to nurture and support growth for the long term, we must continue to bring great products to our retail partners whilst ensuring we provide them with the best support to drive sales. There is increasing pressure on fried snacks, as a continuing focus on healthier, more balanced snacking, remains top of mind for consumers when selecting products from the shelves. 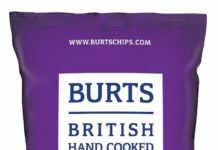 As a result of this trend, baked snacks have played an increasingly larger role in driving growth back into the savoury category. We’ve already seen several major players within the market, including ourselves, begin to branch out with smart innovation targeted at capturing the opportunity to expand savoury, for example through bagged snack NPD. At pladis, we are proud to say our portfolio remains 100% baked. The success of Jacob’s Cracker Crisps, since launching in early 2015, demonstrates the growing consumer demand for baked snacks, which can replace fried options with out sacrificing one iota of taste. Furthermore, with 44% of UK adults also planning more quiet nights in, sharing is an increasingly important part of snacking. Evening snacking is worth £5.2bn and growing by +2.8% with biscuits as the number two evening snacking choice. Providing sharing biscuit products in appropriate pack formats is the key to unlocking this opportunity. Nights in often encourage consumers to try out new flavours, especially across existing popular ranges. 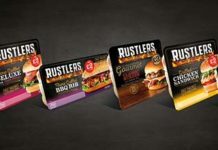 We focus on offering broad choice across our snacking portfolio, as well as providing retailers with the right pack formats and merchandising advice to meet the growing snack trend. 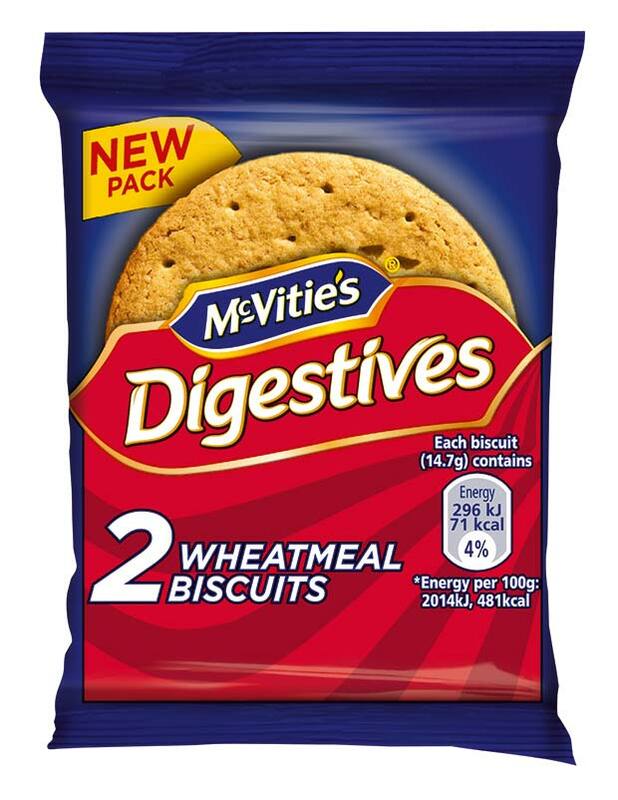 The launch of McVitie’s Digestives Nibbles was brought to market for this growing evening snacking occasion. For more information on this product, please see NPD section. In order to maximise the opportunity, retailers should consider placing products in high footfall areas at front of store or next to complementary categories such as dips and drinks, whilst ensuring they continue stocking the most popular lines. Furthermore, the way people are consuming biscuits and other snacking products has changed in recent years with people increasingly shifting from the set three main meals a day to more frequent, smaller eating occasions. Food to go has been a key growth area across the total market driven by the increasingly busy lifestyles of today’s shoppers. Currently worth £2.5bn in the Convenience channel, food-to-go is forecast to grow to £3.3bn by 2021. 40% of convenience shoppers have purchased food-to-go in the last month vs. 33% in 2015 and this presents a key opportunity area for biscuits to tap into. Currently only 7% of biscuit products are in on-the-go formats which highlights a clear need for manufacturers to bring new products to market that deliver against this mission. 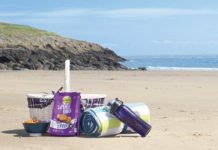 In May 2016 we launched McVitie’s ‘To Go’ snack packs. The twin packs, McVitie’s first on-the-go sweet biscuit range, enable shoppers to enjoy their favourite classic McVitie’s biscuits in a modern format, wherever and whenever it suits them.